More and more company’s these days are offering Massage to there workforce. Wellness days seem to be Quiet popular at the moment. I am so happy they are offering there company team to be a happy one. there are numerous benefits of having on site massage. At a healing touch I offer discounts to businesses because I know how important it is to have treatments. I bring a massage chair where people have 15-20 minutes of beneficial massage in the workplace or they can have it where they can sit at there desks. Did you know Many Corporate company’s these days are having wellness days. At a healing touch I offer a service which could enhance the production of your work force. I bring a massage chair and do around 15-20 minutes of massage on your team or I see them at there desk. If you want to know how my massage could help your wellness days here is how. Massage has many benefits It is not just a pamper unless you want it to be. 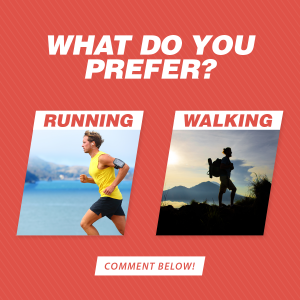 Do you do sports? Massage will help. Want to know more about what treatments I offer. 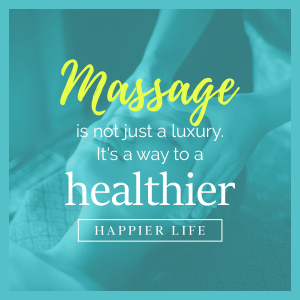 Here is the difference between massages and how it could benefit you, but to be fair during treatments I tend to do a combination massage which involved using most of what I have been taught I am generally deep tissue Or most of my clients will ask for this. However I feel it is important to end a treatment with relaxation. Acupressure – acupressure uses points along the body meridian lines the help govern the organs of the body is the same as acupressure only needles are not used. 90 second hold on each point. 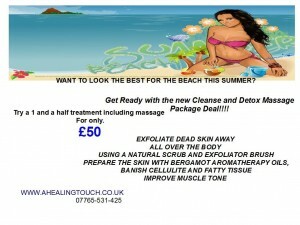 Cleanse and detox -This package is suitable for those that want to get ready for there summer body. Helps tone up the skin rids the body of toxins. 2 hour treatment with scrub for the skin. Acupressure points to stimulate weight loss. and a massage. Corporate massage– working in your office or events. 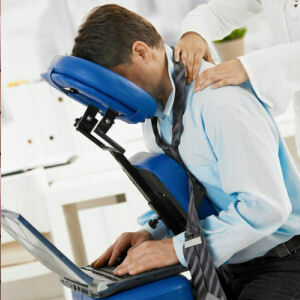 Bringing a massage chair into the office or giving massage at your office desk. wellness weeks are becoming fashionable and rightly so. Most office workers through sitting will get lower back pain. Facials -want skin that glows. I use neils yard remedies. Great for all skin types. Deep tissue massage – Focuses on the deeper layer of the muscle. Usually for chronic pain and stress. similar to swedish massage and sports. Indian head massage – If you get headaches / stressed this is done either laying down but mostly done in a special massage chair which includes the back and arms. Manicure and pedicure – Want summer feet or going somewhere glam look no further with O P I , nail polishes. Myofascia release – This treatment is a lot more gentle but actually can benefit you more then deep tissue or sports massage. 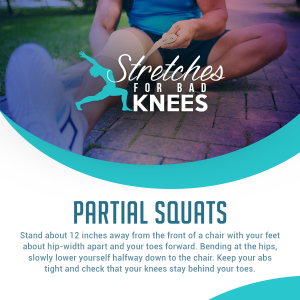 During the session you may feel like a burning sensation in the muscle this is actually a good thing but can feel a bit sore too. This is due to the fascia that has been stuck which therefore will make you feel more loser and flexible. Natural facelift – So why choose this treatment? acupressure points, massaging, lifting, exfoliating using my hands to get rid of fine lines and wrinkles. I can even proof it works by doing one side of the face then showing you in a mirror if you like. but if not you can just relax. Pamper partys – Having a little get together then look no further 20 minutes each you pick and choose what treatment you like or you can add onto the list. Pregnancy massage – Having a baby or cant wait to get the baby out, well my reflexology and pressure points can help do this. Reiki -Reiki is not a massage, however it is a form of healing. a very relaxing treatment guaranteed to fall asleep. I will realign your your chakras. Swedish Massage – Swedish massage is working on the soft tissue, it is more of a medium massage, using cupping and kneading movements. Thai foot massage – Very similar to reflexology only difference a thai stick is used to allow the therapist to work deeper into the reflex points. Thai massage – thai massage is in my eyes lazy yoga, it is not for the faint hearted it is a very strong massage. with lots of stretching involved. Tuina massage – This is all to do with yin and yang of the body, it is based in china. Teaching – did you know that I teach courses and workshops call me to book your place.